Even though the holiday season is a once-a-year window of opportunity to give a serious boost to revenue the truth is owning the holiday season completely is not an easy feat. This is especially true for largely commoditized products that operate in an extremely competitive market. Customers are eager to spend more around the holiday season, but breaking through the advertising noise is getting consistently more challenging. That’s where the importance of holiday referral marketing strategies sneaks in. Most marketers aren’t thinking beyond discounts during the holidays. This not only puts a strain on the financial muscle of a firm, it can also cheapen a brand and only works to attract bargain hunters. Holiday discounts don’t serve to attract the most valuable customers, but this can be nullified through the activation of loyal customers, as on average, loyal customers are worth up to 10x as much as their first purchase. 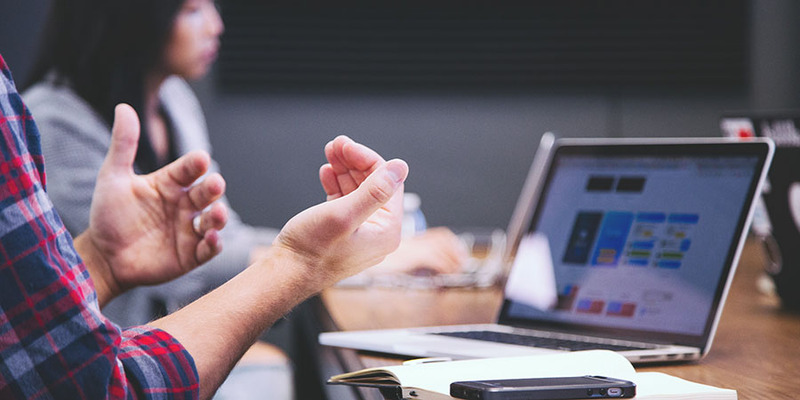 Referral marketing comes with the flexibility to tailor offers, which gives you the opportunity to give your customers rewards that build loyalty and brand engagement. Come up with an offer for your existing and best customers to give them something exclusive such as a chance to win an exciting holiday package or special access to the most talked about products if they share with their friends around the holidays. 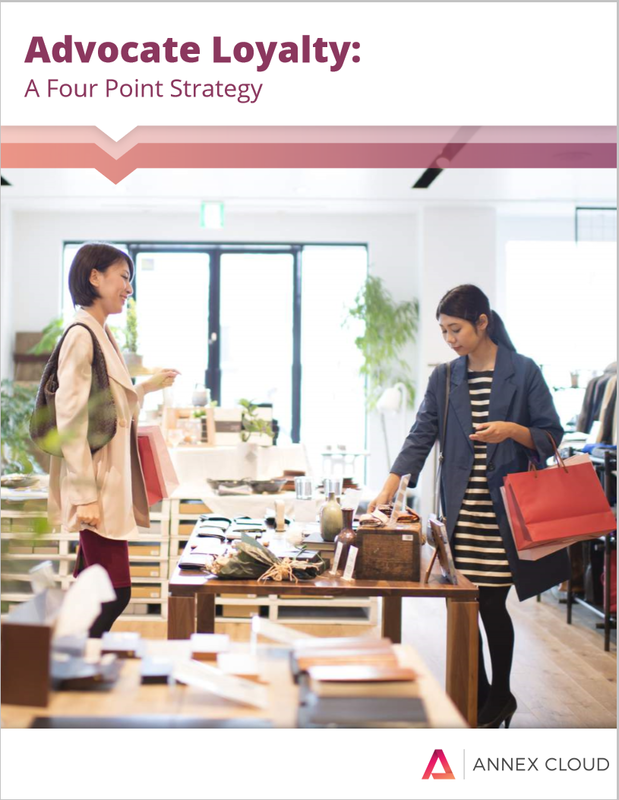 Brand-centric gifts and access to exclusive products or opportunities break through the noise to drive more new and higher value referral customers. Note that non-monetary and experiential rewards are increasingly popular among customers. If that’s not feasible or possible, then you can fall back on a monetary reward. The following example is a case in point here. The avalanche-like growth of e-commerce has changed the way people shop. And its fervor gets even higher during the holiday season when people are constantly searching for better deals. That’s why there were over 1.4 million tweets referencing Black Friday last year, up 15% from the previous year. 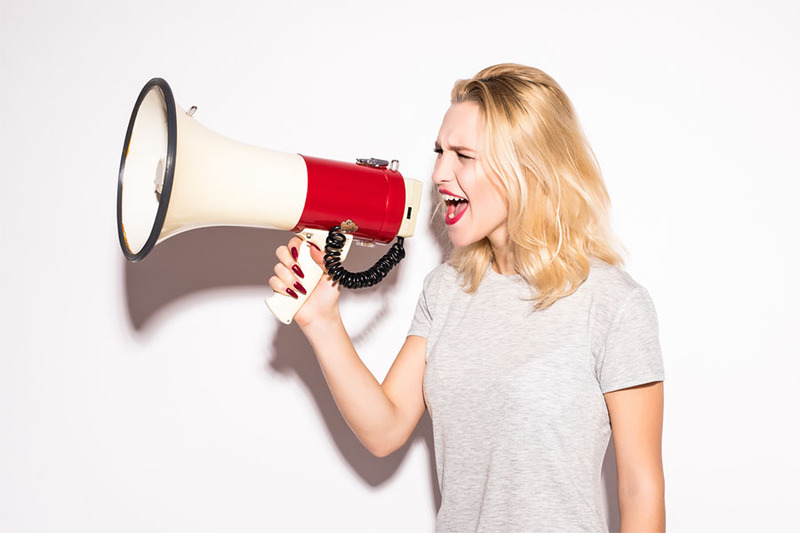 Referrals fit perfectly into this new customer habit, as some of the most successful channels for referral marketing campaigns are social media networks. 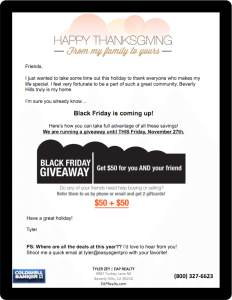 One more thing that rationalizes the use of holiday referral marketing strategies is the ease of making them mobile friendly. This is of grave importance in upping the ante during holidays. According to Adobe’s Marketing Cloud Digital Index, last year on Thanksgiving, $639 million in sales came via mobile devices; and on Black Friday, mobile sales reached $905 million. 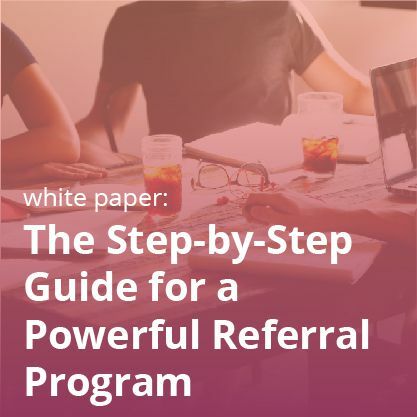 A well-oiled and structured referral program makes it easy to capitalize on social media fervor and mobile shopping habits of customers around the holidays. Your marketing efforts may suffer a premature extinction if engagement withers away. You need to add a hook to keep people anchored around your brand. This is specifically necessary during the holiday season, as you need to extract more revenue in a relatively short period of time. With a slight tweak, referrals can keep you in the game during the holidays. As opposed to a point based reward structure, a referral program can take a shape of contest. 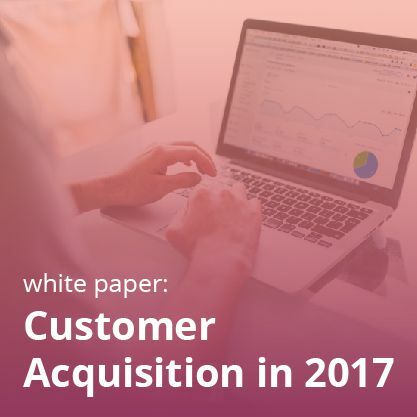 Due to peoples’ wish to grab better products during holidays along with the natural urge to win, contests can avoid freezing up of customer engagement. Huckberry did the same with a magnificent widget creation. 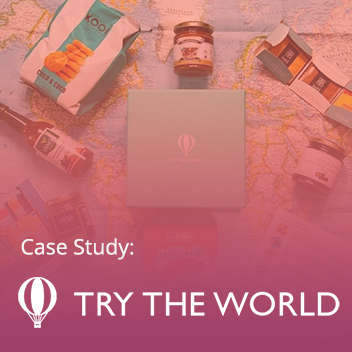 It ran a short referral contest prior to holiday season offering the customer with the highest number of referrals the opportunity to win a first class ticket home, with a pack of Huckberry swag. Though this is a big ticket item, you can easily replicate it by offering referrers a special holiday-themed product or mini service for referring another customer to your business during the holiday season. If you want to stay away from rewards, you can also try the concept of social gifting. It’s a nice way to be generous and offer your winner a free trial. The impact of most holiday strategies often winds down as soon as the holiday season ends. 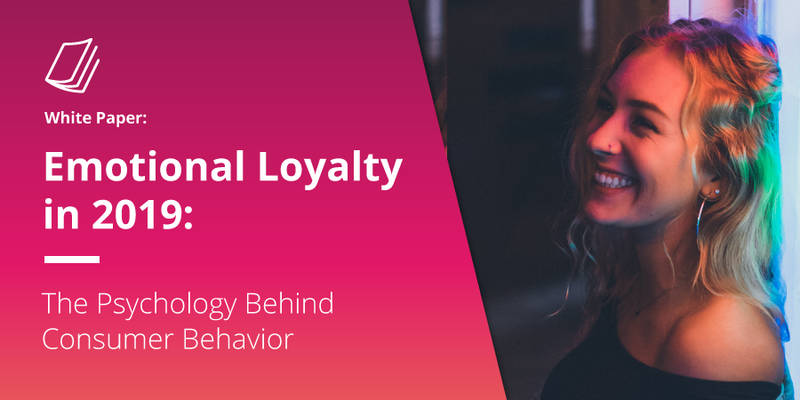 That’s because a lot of strategies take a transactional approach that fails to put an emphasis on lasting loyalty or the quality of a relationship with customers. We have observed that a lot of potential customers hold off purchases because they’re hoping they can pick up a last-minute bargain. Strategies, thus, fail to pounce upon the immense possibilities of future purchases. Holiday referral marketing strategies insulate marketers specifically from this fatal strategic flaw. Referrals marketing’s ability to deliver a personal, data-driven and targeted approach enables marketers to establish a rich and concurrent engagement with customers. By rewarding customers for sharing your referral link on a special event such as Black Friday in the weeks leading up to Christmas, you can initiate a virtuous circle whereby the customer is rewarded and comes back at another key time. Referrers and referees may buy that specially priced product and return in the lead up to Christmas to purchase other items. 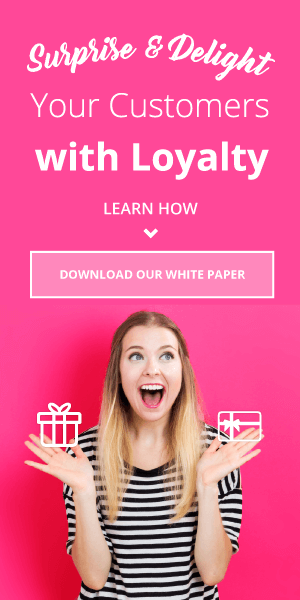 It’s then easy to comprehend why customers who have received a referral reward are 54% more likely to buy again than someone who hasn’t become a referrer. It can certainly paint customer lifetime value in a much brighter light. And thus, it’s necessary to create an event calendar which shouldn’t just include Thanksgiving and Black Friday, but other important shopping holidays such as the 4th of July, Mother’s Day and Valentine’s Day. It sets off a cascading effect. 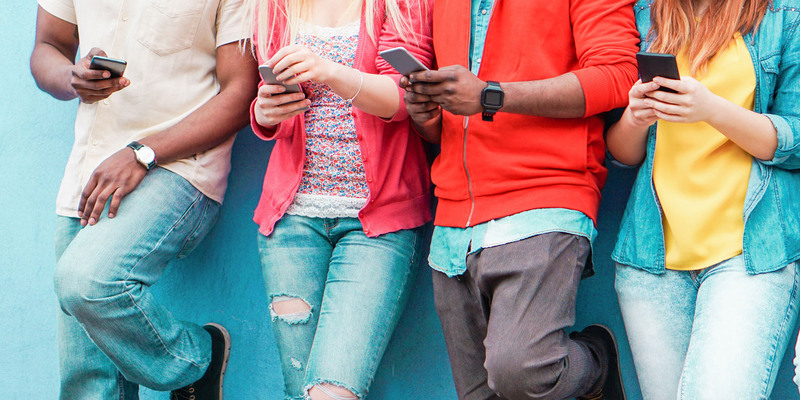 By referring their friends, holiday customers introduce new customers (boost #1). When those friends purchase the original customer (referrer) gets a reward, which acts as an incentive to another purchase or referral (boost #2). 1) Use holiday referral marketing strategies to marshal the troops of your best customers by offering exclusive rewards and experiences for their act of referral. 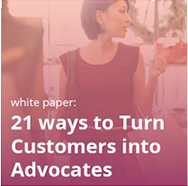 2) Your marketing efforts may hit the wall if they fail to fuel a steady customer engagement. Referrals in the form of contests can save you from that common pitfall. 3) There is no doubt that you should make the most of the holiday season. But it is prudent to consider Black Friday as an integral part of your wider strategy. Referrals, when they are at their best, can create a cascading effect on important days. If amplified and optimized properly, they can heighten the lifetime value of your each and every customer.